Having lived with type 1 diabetes for 35 years, I am constantly reminded of how food and physical activity affect my blood glucose values and insulin dosages. Although I use an insulin pump and continuous glucose monitor, the daily grind of choosing the “right foods” in the “right amounts” for meals and snacks to maintain safe blood glucose values has always been a challenge, until I tried a simpler way to balance carbohydrates for optimal blood glucose control. The ADA recommends a personalized eating pattern. Many people with diabetes tirelessly search the internet for a special diet. However, according to the American Diabetes Association (ADA), there is no one “diabetic diet.” The ADA recommends a personalized healthful eating pattern based on your treatment goals (A1C blood value, blood pressure, blood lipids, and body weight), health status, current eating practices, and personal preferences to support overall wellness. The Mediterranean Diet, Dietary Approaches to Stop Hypertension, and plant-based eating patterns are three healthful examples noted in the Lifestyle Management – American Diabetes Association’s Standards of Care 2019. If you have diabetes, it is important to take an active role in your daily self-management by working together with a Registered Dietitian (RD), preferably one who is a Certified Diabetes Educator (CDE), to develop a personalized nutrition plan. No matter what eating pattern you choose, it is important to know that foods that contain carbohydrate have the greatest effect on blood glucose levels compared to foods that contain protein or fat. Carbohydrate includes sugars, starches, and fiber. Foods containing carbohydrate are divided into groups based on similar carbohydrate content per serving. The amount of carbohydrate you consume is based on your diabetes treatment goals and carbohydrate tolerance. 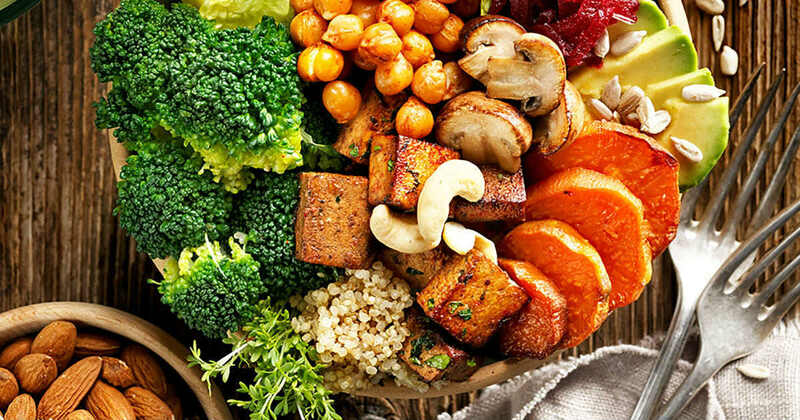 Managing carbohydrate as part of an overall healthful eating pattern not only supports good blood glucose control, but allows flexibility in meal planning, helps balance food and medication, and controls food portions to support a healthy weight. Starchy grain products – breads, cereals, rice, pasta, etc. Starchy vegetables – corn, potato, sweet peas, winter squash, etc. 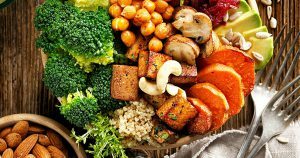 Non-starchy vegetables – broccoli, carrots, cauliflower, green beans, leafy greens, etc. Two excellent resources to get you started are the Centers for Disease Control and Prevention Eat Well! and the American Diabetes Association’s planning meals sites. Both sites provide basic information about meal planning and how to customize meals and snacks to accommodate your carbohydrate needs and personal preferences. You will see that each carbohydrate food group contains approximately 15 grams of carbohydrate per choice and can be exchanged for each other. Serving sizes will vary. For example, in the fruit group a serving of fresh blueberries is ¾ cup, in the starch group a serving of cooked rice is 1/3 cup and in the milk group one serving of milk or yogurt is eight ounces. While the serving size is different, the carbohydrate content per choice is still approximately 15 grams. 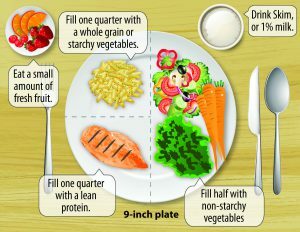 When planning meals and snacks, each carbohydrate food serving can be counted in carbohydrate grams or carbohydrate choices. What’s really easy about the plate method is that you only need to be mindful of your carbohydrate choices as you place them on the plate along with other foods for a well-balanced meal. 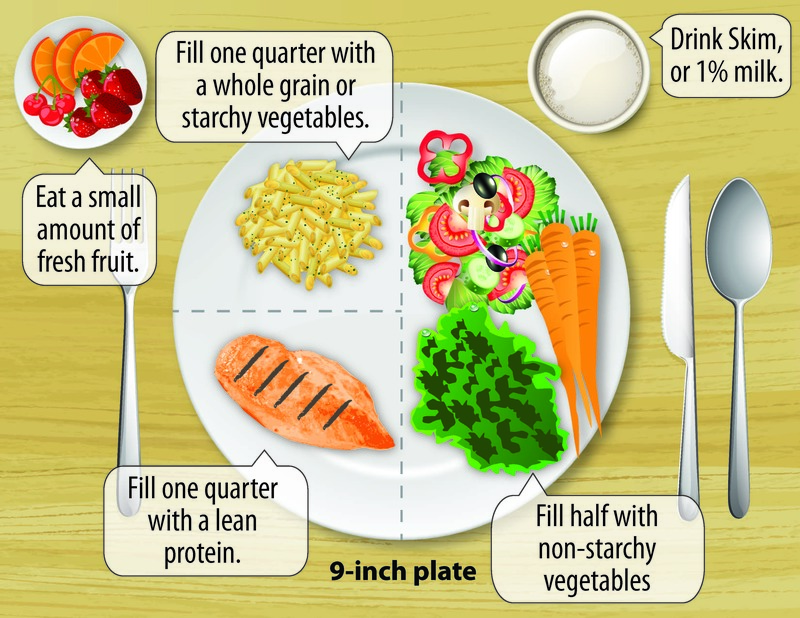 Below is the Centers for Disease Control and Prevention’s “plate method” that uses the recommended nine-inch plate. Once I learned how much carbohydrate I could eat at meals and snacks to maintain my target blood glucose levels, I went directly from the “numbers” to the sections on the plate; and have never turned back. Get started today by visiting the American Diabetes Association’s Create Your Plate Interactive Meal Planning Tool to create your own plate.